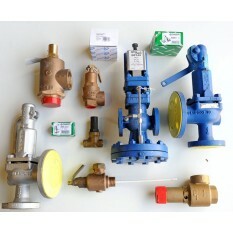 At SES we supply a huge range of valves from domestic and commercial to the larger industrial valve ranges. 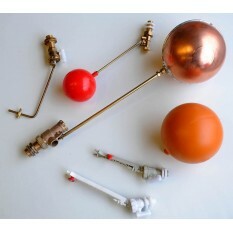 Ball, Check, Globe, Butterfly etc are all available from within our standard stock range. 15mm / 1/2" SES Europa angled thermostatic radiator valve Chrome Plated Body .. Female screwed connections, brass body, gasket NBR, acetal disc, stainless steel spring Technical.. Compression connections, brass body, light pattern. .. Female screwed connection, DZR brass body, light pattern .. 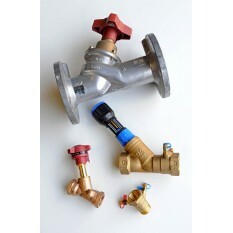 Compression end connections, metal wheelhead operation ..
Brass inline 'Y' strainer compression ends ..
Altecnic angled brass body safety valve screwed bsp Pre-set at 3 bar Models 311430 &am.. Compression connection, brass body, light pattern. 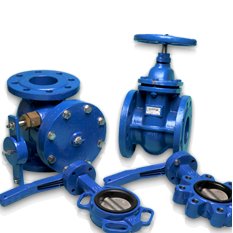 ..
Universal flange mounting PN10 / PN16 / ASA150, IOSO 5211 direct mount, ductile iron body, 316 stain.. Female thread connection, full flow, nickel plated brass body, chrome plated brass ball, PTFE se.. Female thread connections, Full bore, nickel plated brass body, chrome plated brass ball, PTFE seats..
Screwed bsp connection, plastic float valve with 210mm arm length ..
Push fit connection, Speedfit non return valve ..
Solder ring connection, wheelhead operation Surplus valves available from stock Once these va.. 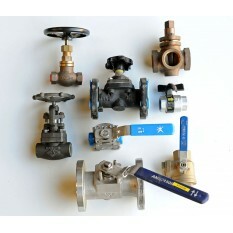 Compression end connections, lockshield operation ..
Brass inline 'Y' strainer bsp female connection SES Fig 68 ..
Altecnic angled brass body safety valve screwed bsp Pre-set at 6 bar Models 311460 & 31156.. 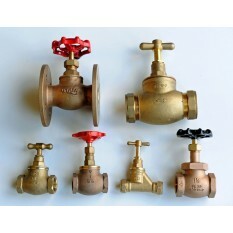 Female screwed connection, brass body, rubber faced brass disc Technical data: opening pressure 0..
Flange mounting PN16 only, lugged & tapped type body, IOSO 5211 direct mount, ductile iron bod..
Solder ring connection, lockshield head operation Surplus valves available from stock Once the.. 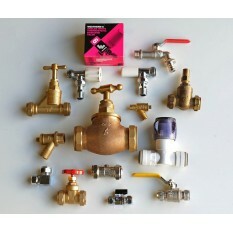 Female screwed taper connections, brass body and wedge BS5154 Technical data: Working pressure 20.. 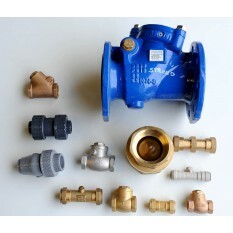 Bronze inline 'Y' strainer bsp female connection SES Fig 368 .. Female screwed connection, bronze body, bronze disc, bronze cap, brass hanger pin and plug, Rated..
Screwed bsp male/female connection, DZR copper alloy body & integral orifice, BSEN12164 CW602N, ..
Flange mount PN16 only, IOSO 5211 direct mount, ductile iron body, 316 stainlees steel disc,.. Female thread connection, full bore, nickel plated brass body, chrome plated brass ball, PTFE seat, ..
Screwed bsp connection, bottom entry ..
SES Twin pack - 15mm / 1/2"Europa angled thermostatic radiator valve C/P body c/w 15mm / 1/2..
Brass body, brass wedge, brass bonnet, PTFE stem packing, brass nut and stem, cast iron handwheel. ..
Screwed bsp female connection, bronze body, DZR copper alloy bonnett, stem & disk, EPDM rubber '.. Male bsp connection, High pressure model .. Compression end connection, Nickel plated brass body, nickel plated brass ball, PTFE seat, PVC ..
plain end connection (tube o.d. ), stainless steel 316L body .. 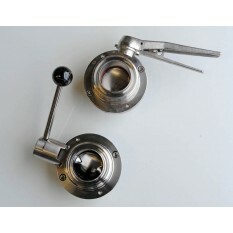 Stainless Steel inline 'Y' strainer bsp female SES Fig 968 .. Female screwed connection, Brass body, brass bonnet, brass wedge, brass stem and gland nut. PTFE ste.. 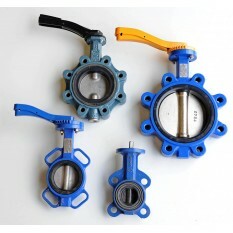 Suitable for fitting between flange standard BS4504 PN10/16 and PN25 up to 80mm (3") The two stai.. 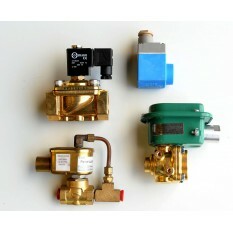 Male screwed connection, brass body, High pressure ..
RWC-SYR Brass pressure reducing valve compression ends Fig 312c range .5 bar to 6 bar .. Female thread connection, reduced bore, Stainless Steel 316 body, Stainless Steel 316 Ball, PTFE sea.. Male RJT connection, 316L stainless steel body .. Female thread connection, bronze body, bronze disc, bronze bonnet, brass stem, PTFE stem packin..
Flanged connection, BS4504 PN16, ductile iron body & bonnet, non-asbestos bonnet gasket, bronze ..
Pioneer angle radiator valve, chrome plated body, wheelhead / lochshield top ..
RWC-SYR Brass pressure reducing valve screwed bsp Fig 315 range 1.5 bar to 6 bar .. Female thread connection, full bore, stainless steel 316 body, stainless steel 316 ball, PTFE seat, ..
SES Brass adjustable pressure reducing valve, type Itap Eurobrass. Nickel plated brass body. 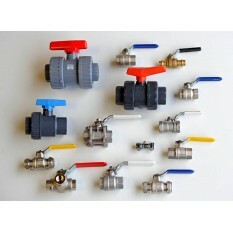 Spri..
Copper float to suit both part 1 & 2 brass ball float valves and plastic part 3 float valves .. Female tehread connection, full bore, stainless steel 316 body, stainless steel 316 ball, PTFE seat,.. Compression connection, chrome plated finish, reduced bore, screwdriver slot operation. .. Female thread connection, reduced bore, chrome plated brass body, thumb turn lever ..
Pioneer angle radiator valve,chrome plated body, wheelhead / lochshield top Valve c/w Drain off ..
Screwed bsp connection, CF8M body / disc & bonnet, PTFE gasket, Aluminium alloy handwheel Tec..
Screwed bsp connection, CF8M body / disc & cap, PTFE plug gasket and body gasket PN16 Technic.. 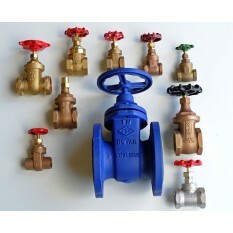 Compression end connection, nickel plated brass body, TMV3 standard Conforms to TMV2, TMV3 and WR..
Flanged PN16 connections, Ductile iron body, Cast brass body seat ring / wedge seat ring & stem .. Male / female thread connection, ..
Flanged Pn16 connections, Ductile iron body BS EN1563, Aluminium bronze body sealing ring / wedge se..
SES radiator extension piece 1/2" x 50mm long .. Female thread connection, chrome plated body, reduced bore, screwdriver slot ..
SES radiator extension piece 1/2" x 75mm long .. Female thread connection, reduced bore, nickel plated brass body, nickel plated brass..
Flanged PN16 connections, Cast Irin body, PTFE seat, CP brass/ stainless steel 304 ball, PTFE stem &..
SES fig 1597 Thermostatic head liquid sensor connection M30X1.5 white ..
PVC plain socket ends, solvent weld connection, seal PE-EPDM, lever operated Technical data: Wor..
ABS plain socket ends, solvent weld connection, seal EPDM, lever operated Technical data: Work..
SES Fig 1551 PN10 BSPP Straight Lochshield brass radiator valve ..
SES Fig 1551 PN10 BSPP Angled l/shield brass radiator valve .. 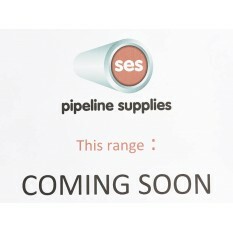 Compression end connection, Polypropylene body & nut, nitrile rubber 'o' ring, polyacetail resin..
SES Fig 1560 PN10 BSPP Straight Wheelhead brass radiator valve ..
SES Fig 1560 PN10 BSPP Angled w/head brass radiator valve to suit Thermo head ..
SES Fig 1566 PN10 BSPP Rev/angle w/head brass radiator valve to suit Thermo head ..
A simple way to adaptor our range of Albion radiator valves from BSP to copper connection use the..